The beautiful setting of Lodge on the Loch played host to a night full of fun and exciting Evening Entertainment as Team Challenge Company provided Nalco Champion with our popular Race Night! Each team put their heads together to come up with an individual name in preparation for getting closer to our Team Challenge Company Winner’s Trophy! Time for the Race Night to commence – the group competed across 4 teams, following on from their delicious dinner. Of course, we kicked things off with the ever-challenging Hit or Miss music round, then into Races 1 and 2 and Bonus Movie rounds, which saw one team go into an early lead! The teams had soon settled into their money making stride ...well all apart for team 4! The hysterical quiz action continued into more fast and furious racing entertainment, where some teams fared slightly better than others some went zero to hero in double quick time! The scores fluctuated throughout and it was never obvious who was going to go home the winners! We finished off the Race Night with our immensely entertainment Name that Tune round! There were lots of clueless faces throughout the evening to some of the songs, but we did manage to get the whole group of 30 guests singing at one point! The nerves flowed through the room as the teams found out who would be battling it out for the Team Challenge Company Winners Trophy, and who would be hiding to avoid the embarrassment of taking home the Wooden Spoon. The Grand Finale would determine the final result of the Race Night with all teams straining every muscle in fast paced head to head racing. Team three continued their unfortunately abysmal run of gambling form and finished well behind Team One, picking up the Wooden Spoon for their crazy efforts on 00 quid! Only one team could come out on top. Consistency shone through, and team four stepped up at the final hurdle pulled it out of the bag to claim a sensational victory and walk away with the Team Challenge Company trophy. 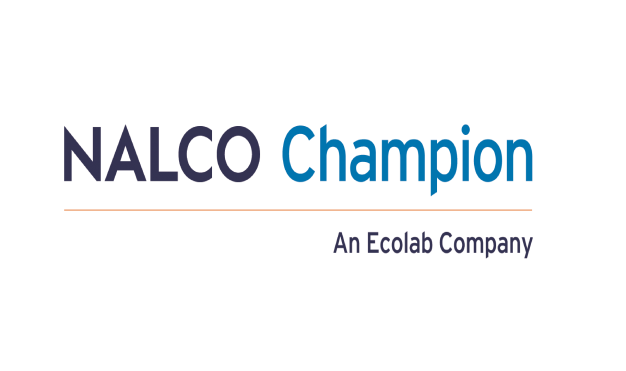 A massive shout out to Nalco Champion for organising another evening of high-energy fun and entertainment! We can’t wait to begin planning 2019 with you.